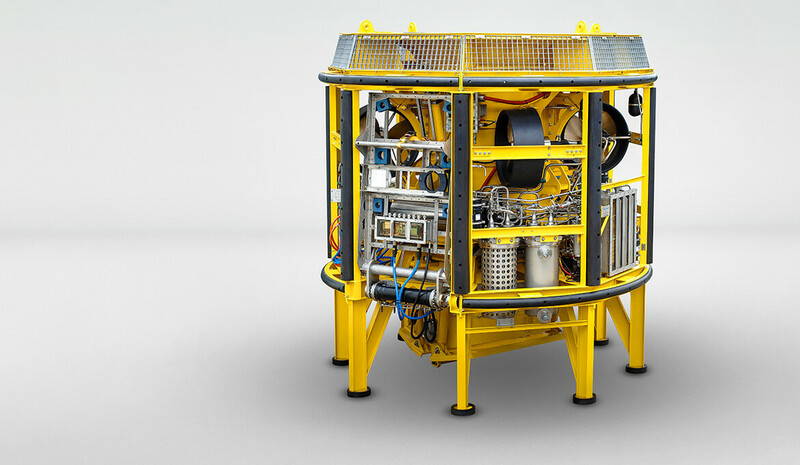 In June of this year, ROV manufacturer Seatools completed the upgrade of the fall pipe ROV installed on Van Oord’s flexible fall pipe vessel “Stornes.” The upgrade entailed a depth upgrade that enables Van Oord to perform precision rock installation in water depths of up to 2100 meters. 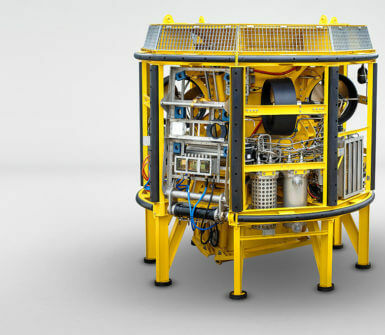 Seatools, manufacturer of custom-made ROVs, initially delivered the fall pipe ROV in 2007, with a depth rating of 1350 meters. Over the years, the 300 kW fall pipe ROV, executed with a range of dynamic positioning modes such as auto-heading, auto-track, and auto-swing, successfully performed precision rock installation operations in deep waters. The FPROV even set a world record in November 2014, when the Stornes installed rocks in water depths of up to 1277 meters. An ongoing trend in the direction of deep-water and ultra-deep-water fields demanded a greater depth rating of the fall pipe ROV. The upgrade, allowing for working depths of up to 2100 meters, required modification of both the ROV’s electronic system as well as its software.